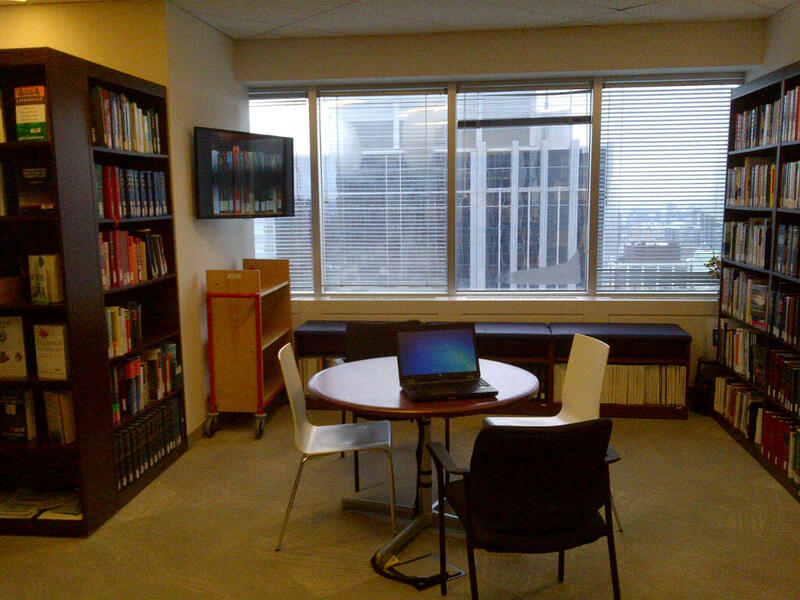 Our library is open 24 hours a day, 7 days a week though we have staff here during regular business hours. It is exclusively for OSC Staff and not accessible to the Public. We don't believe in "stupid questions", just questions that need an answer. Public Queries should call the OSC Contact Centre: 1-877-785-1555. We offer these research guides to provide a starting point for your legal research. You'll find guides on conducting primary and secondary legal and law-related research, as well as how to access these materials via resources available at the OSC Library and online. More guides are always in development, so please feel free to suggest topics you would find helpful. Be sure to contact the ReferenceDesk@osc.gov.on.ca if you need additional research assistance. Good luck with your research! Use the tabs on the left to start your research. Use the link below for a complete list of our help guides.